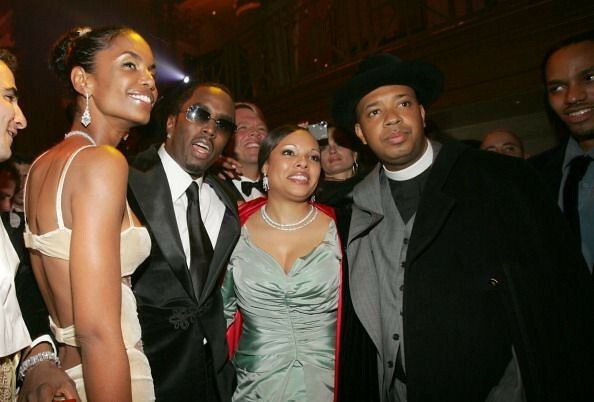 Kim Porter,and Sean 'P. 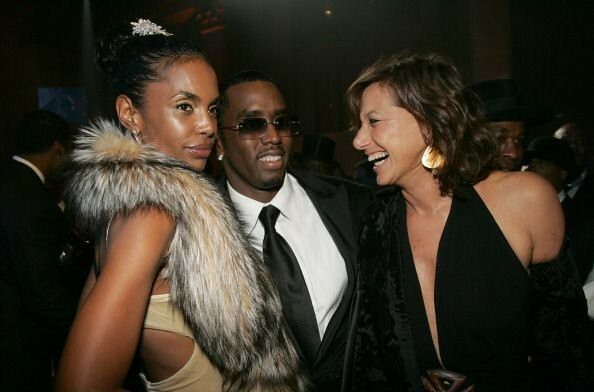 Diddy' Combs during Royal Birthday Ball for Sean 'P. Diddy' Combs Cipriani's in New York City.